No matter where in the world you are you can have the Scottish Banner delivered to your door or device. 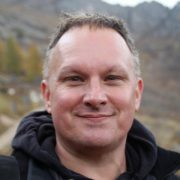 Each month keep up to date with news and views from Scotland and the Scottish worldwide community. 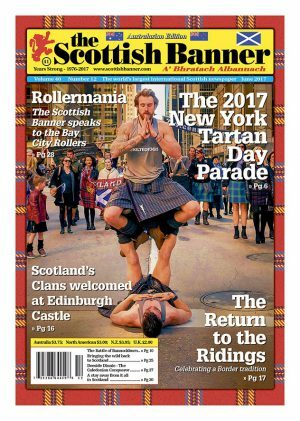 Ensure you never miss an issue of the Scottish Banner by ordering your print or digital subscription with us. Why not get a gift subscription for your favourite Scot, a gift that delivers year round. Perfect for birthdays, Mothers/Fathers Day, Christmas, or any other excuse you have to be a proud Scot! 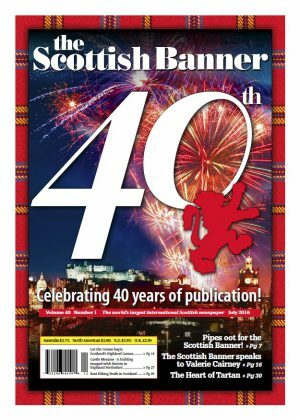 Join our thousands of subscribers who have been getting their copies direct from the Scottish Banner for over 40 years and never miss an issue! Please note: Subscriptions are non-refundable.